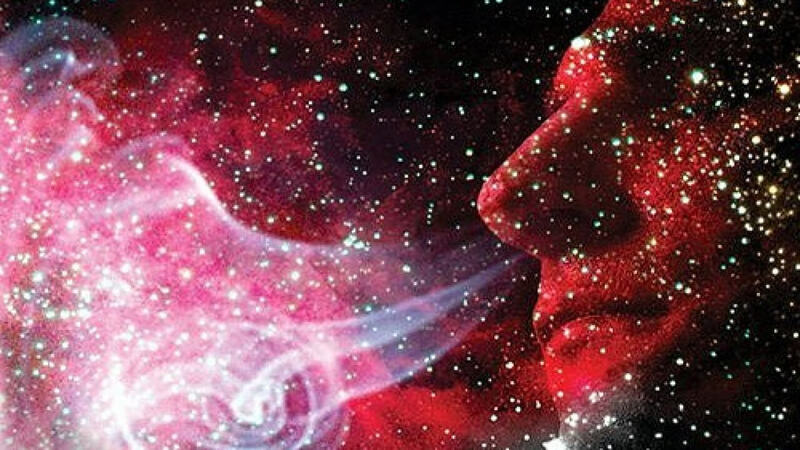 Home » What Does Outer Space Smell Like? The final frontier smells a lot like a Nascar race-a bouquet of hot metal, diesel fumes and barbecue. The source? Dying stars, mostly. The by-products of all this rampant combustion are smelly compounds called polycyclic aromatic hydrocarbons. These molecules “seem to be all over the universe,” says Louis Allamandola, the founder and director of the Astrophysics and Astrochemistry Lab at NASA Ames Research Center. “And they float around forever,” appearing in comets, meteors and space dust. These hydrocarbons have even been shortlisted for the basis of the earliest forms of life on Earth. Not surprisingly, polycyclic aromatic hydrocarbons can be found in coal, oil and even food. Though a pure, unadulterated whiff of outer space is impossible for humans (it’s a vacuum after all; we would die if we tried), when astronauts are outside the ISS, space-borne compounds adhere to their suits and hitch a ride back into the station. Astronauts have reported smelling “burned” or “fried” steak after a space walk, and they aren’t just dreaming of a home-cooked meal. A description from astronaut Don Pettit. ‘Each time, when I repressed the airlock, opened the hatch and welcomed two tired workers inside, a peculiar odor tickled my olfactory senses,’ Pettit said. ‘At first I couldn’t quite place it. It must have come from the air ducts that re-pressed the compartment. However, he admits it is hard to pin down the exact smell of space. ‘The best description I can come up with is metallic; a rather pleasant sweet metallic sensation. ‘It reminded me of my college summers where I labored for many hours with an arc welding torch repairing heavy equipment for a small logging outfit. ‘It reminded me of pleasant sweet smelling welding fumes. Allamandola explains that our solar system is particularly pungent because it is rich in carbon and low in oxygen, and “just like a car, if you starve it of oxygen you start to see black soot and get a foul smell.” Oxygen-rich stars, however, have aromas reminiscent of a charcoal grill. Once you leave our galaxy, the smells can get really interesting. In dark pockets of the universe, molecular clouds full of tiny dust particles host a veritable smorgasbord of odors, from wafts of sweet sugar to the rotten-egg stench of sulfur. This article originally appeared in the February 2011 issue of Popular Sciencemagazine.